Bakhtiyar Vahabzade Str., 14, Baku, Azerbaijan, AZ1141. 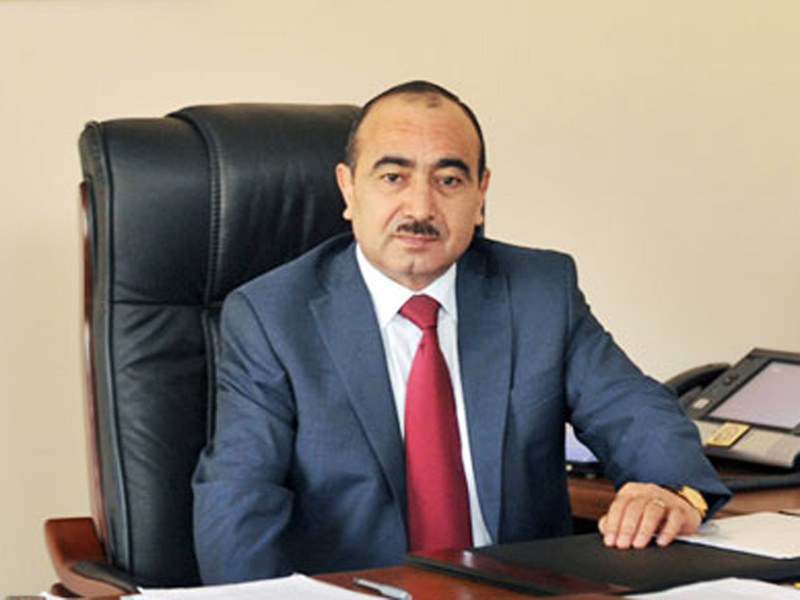 Enough observers have arrived in Azerbaijan for the parliamentary election, said Ali Hasanov, Azerbaijani president's aide for public and political affairs. The 'secki-2015.az' website quoted Hasanov as saying Nov. 1 that the election is being observed by about 500 foreign observers, as well as observers from local parties. "Observations will be held until evening," said Hasanov. "I am sure there will be no serious violations." "None of the elections are, of course, immune to certain negative cases," he said, adding that every state and its electoral institutions try to hold elections transparently and fairly to the maximum extent possible, within laws and requirements of the electoral code. 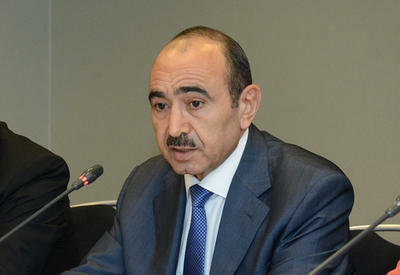 "I believe we will achieve that," Hasanov stressed. "The elected MPs will continue parliamentary traditions. 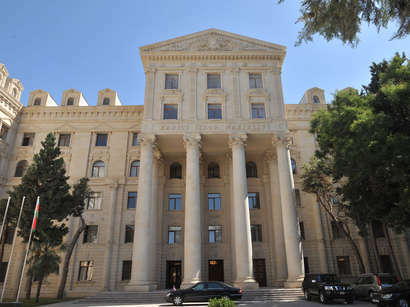 Azerbaijani state and statehood will gradually be strengthened more, and the parliament will play its role in this process." Speaking about the reasons for refusal of the OSCE's Office for Democratic Institutions and Human Rights (ODIHR) to send an observer mission to Azerbaijan, Hasanov said the legitimacy of Azerbaijani elections is determined by the country's citizens. "If Azerbaijani voters can independently and democratically express their will without being subjected to any pressure, if their will then materializes in accordance with the law and gain the trust of the Azerbaijani people, then this is the legitimacy criterion for us," said the official. He noted that the conclusions of international organizations about the elections held in Azerbaijan also have certain significance. "Because, together with the international partners, we seek common values on certain issues and want them to observe the elections as well," said Hasanov, adding that there are enough observers in Azerbaijan. OSCE/ODIHR has always expressed biased position on the elections held Azerbaijan for many years, the top official added. 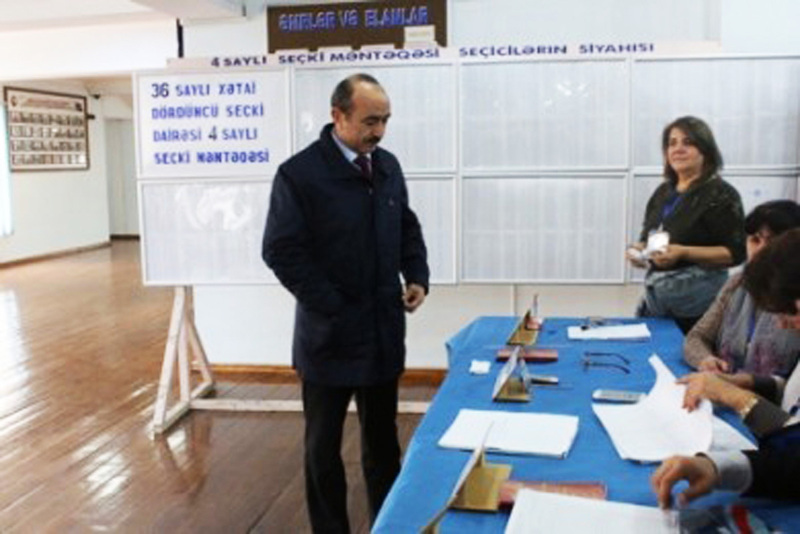 This time, as a result of the disagreements between the Azerbaijani government and ODIHR over the method of observing the election, the organization didn't draw back from its claims and refused to send an observation mission, according to Hasanov. "It is their business. The intention to send 600-700 observers to such a small state as Azerbaijan is a result of their biased attitude," said the top official, adding that this is while they send 100-150 observers to such large states as Turkey with population of 80 million. "But their desire of arriving with 600-700 observers in Azerbaijan with 10 million-population and five million voters is unclear," he said. 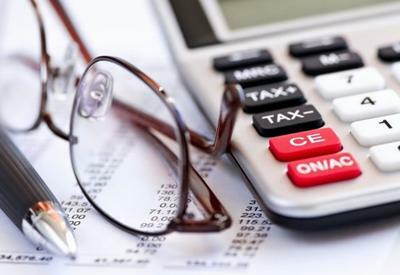 "First, this creates sufficient financial problems. On the other hand, it is about their accommodation and other issues. 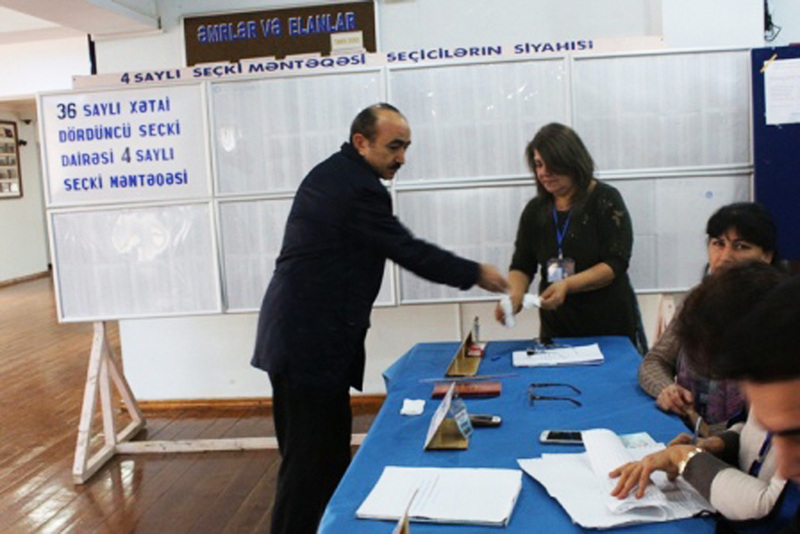 We think that the number of observers is not important for observing a democratic election. The most important thing is the created conditions, the satisfaction of the voters with a voting process and the opinion of the groups monitoring the election." Hasanov said that the fact that this organization did not arrive in Azerbaijan has nothing to do with the democratic or non-democratic election in the country. "They just took this action on the basis of their subjective judgments," Hasanov said. "Azerbaijan establishes relations with international organizations and creates partnerships with them. We want them to see the will of people and to respect the democratic electoral values, the values ​​reached by the Azerbaijani people. If they are disrespectful, we will demonstrate an adequate attitude." 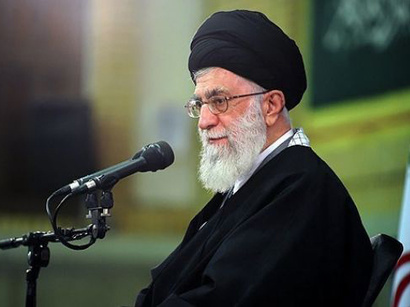 What stands behind US decision on ending Iran sanctions waiver?